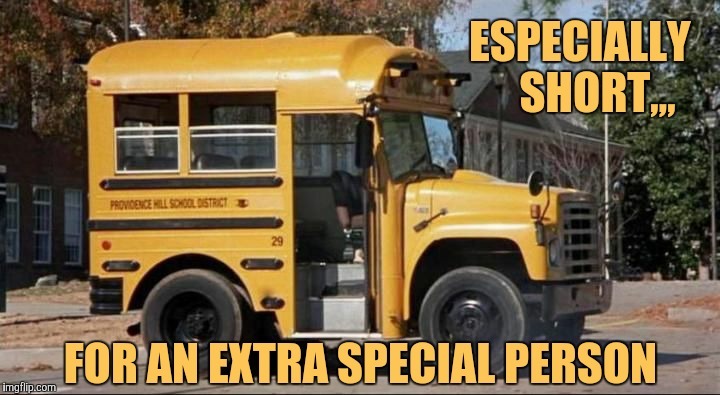 My apologies for the long hiatus, but over the weekend I heard there was a shortage of short school buses in California, so I needed to investigate. 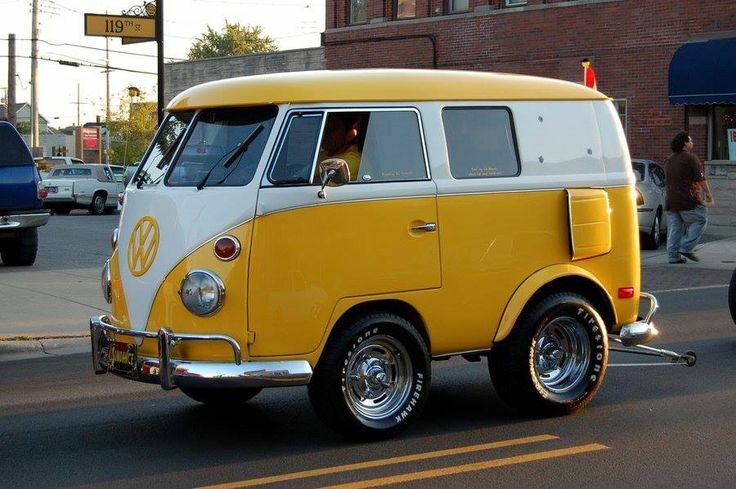 Turns out the short yellow buses were needed for transportation to the CRA convention, conveniently located in the nation’s capital Sacramento. Before either of the South Sacramento members complain about this being untrue….. I still get emails from you despite not being a dues paying member for several years! Oh by the way, Corresponding Secretary Jorge Riley AKA the “Drunken Jedi” sent out that very email….. not a member of the Exec board caught it. 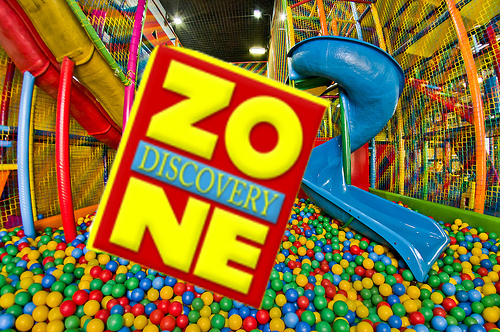 The convention took place at a local Discovery Zone in Sacramento which is funny because neither the CRA nor Discovery Zone has been relevant in about 30 years. 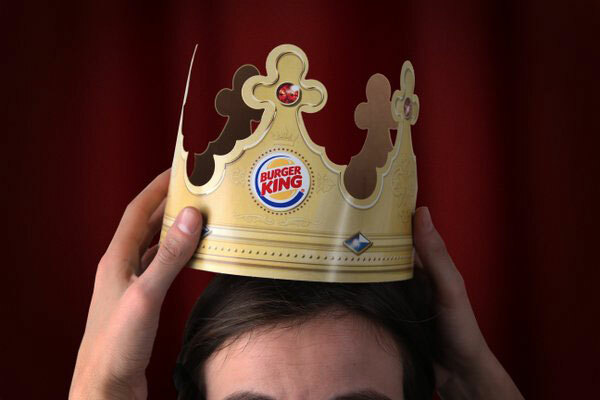 Delegates and bus drivers were told to stop at a local Burger King to be sure to pick up their crown…because in the CRA anyone who pays can be king for a weekend! Unfortunately, the CRA didn’t qualify for the group rate since you need to have more than 50 members actually in attendance. Truth be told, I doubt they even have 50 dues paying members anymore. For all I know, they likely rented the ballroom by the hour similar to how one may rent a Motel 6 these days. The speak series actually wasn’t that bad; Dinesh D’Souza, Ben Shapiro, and Tomi Lahren….oh wait, they were at the conventions that are actually relevant. CRA was stuck with the usual group of back benchers and no names that make the convention ticket so worthwhile. But hey…you got a rubber chicken for lunch…so? How come the “Ronald Reagan Freedom Fighter Award” was given to Thomas Hudson? What exactly has CRA Predident Hudson done to deserve this? The facial hair does look nice on him but I must have missed him prosecuting the Park Brothers for their malfeasance, or helping us win back seats lost previously to Democrats, or hold the electeds accountable, or maybe hold the statewide party accountable? Sadly, none of the above. 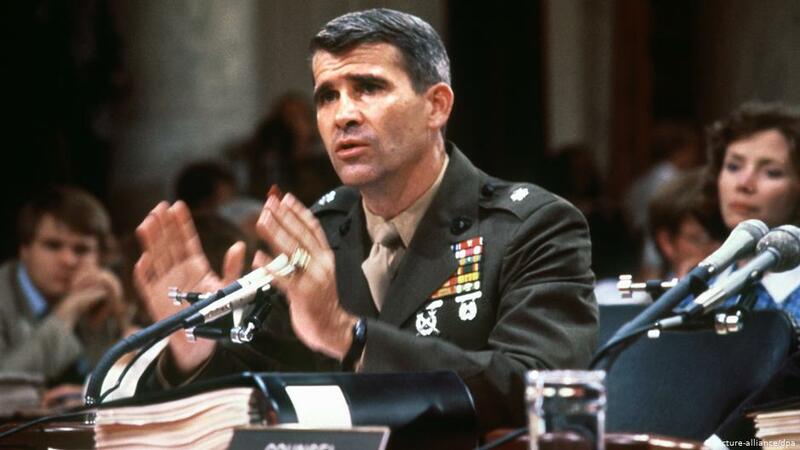 This award first bestowed upon the great Lt. Col. Oliver North who went to jail for defending American interests has been rendered as a useless as a participation trophy. Good news for Mr. Hudson, I heard second prize was an all-expenses paid trip on a longer school bus to Fresno…so I’d say he did alright. 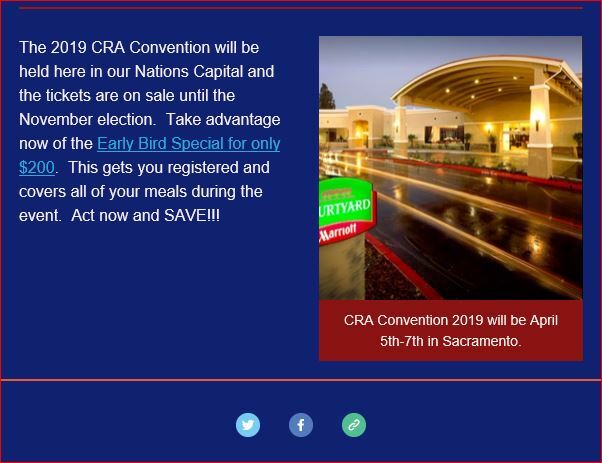 As far as officer elections go, there was a slate of officers running on the “Make the CRA Great Again” mantra…how cute, since you never endorsed Donald Trump and actually cannot stand the guy! I am not aware of any board elections worth a darn that were contested so I guess the elections went well as the deck chairs were re-arranged and all is back in order. The worst part of the convention, per the Facebook posts on the event, were the election of minor offices–presumable Senate District Directors. 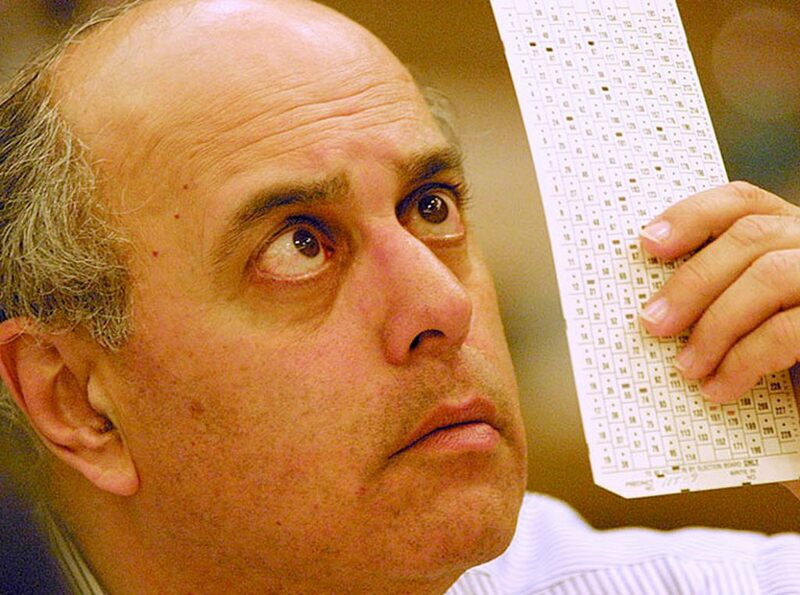 Ironic that the folks that demand voter integrity for the rest of us had to hold multiple elections for minor offices to get a valid ballot count. 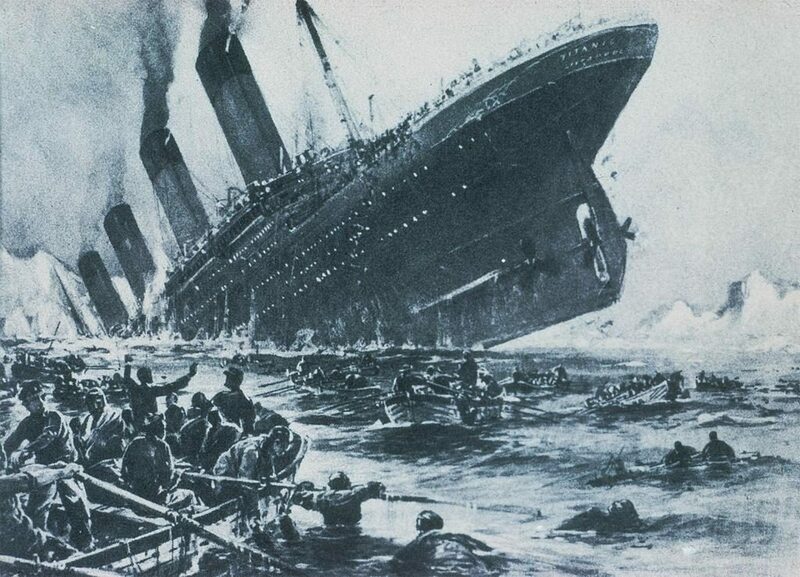 Cynics might even say this happened so they could get the results that they wanted. However, I thinks its more charitable to think that the organizers didn’t know what they were doing. No word if Patrick J Buchanan was on the ballot. Best part of the convention? The Drunken Jedi was stumbling around and giving away free samples of his latest vintage. But if anyone was curious, it was safely stowed away in his backpack. While some may call this drunk in public…I just call it a CRA convention, just a bunch of enablers helping a dying man along the way to meet his maker. I do wonder if he believes his maker is really Makers Mark but oh well. Bill Cardoza was able to attain a symbolic position, which is unfortunate, because I think he should have been elected leader, what better object to symbolize the CRA than a spineless do nothing? Fear not, the short buses were loaded up with the sheep and they returned safe and sound to their destination and will re-focus on helping derail the Trump agenda one day at a time. 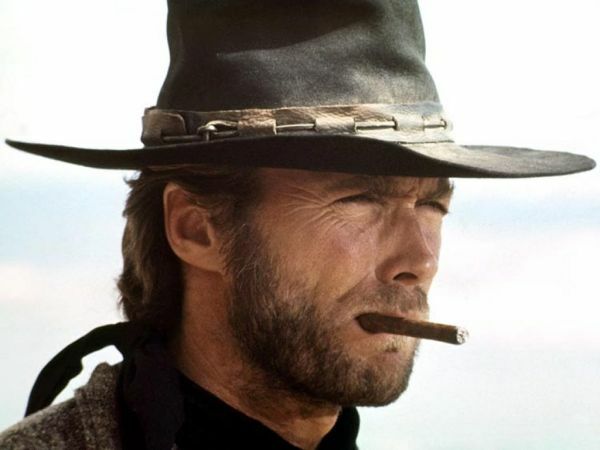 The man with no name.